We want to wish everyone a Happy Halloween in Valencia. Living in this part of Spain has had such a fun and creative influence on our work. 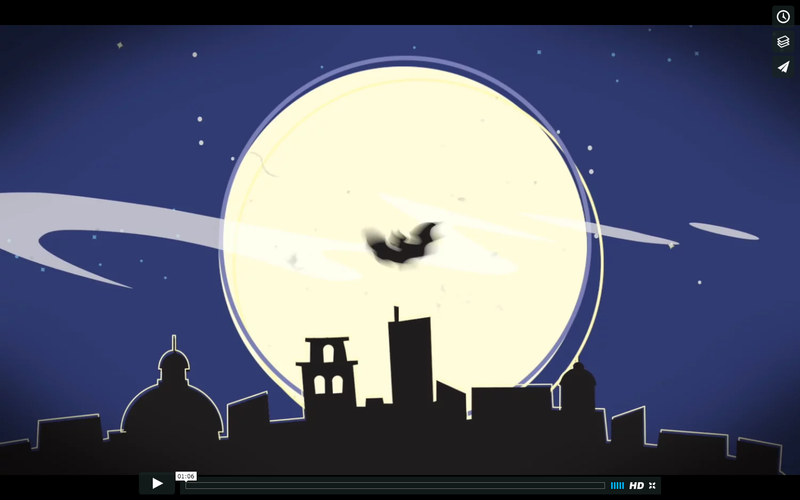 In this short animation, we take a different spin on ‘Batman’ by bringing to life our favorite Valencian character, the Valencian Bat. We like to think that he is the original Batman and are on a mission of sorts to bring that story to the world. Stay tuned for more. You’ll never think of bats the same way again! Need People to Discover You? We create videos that tell your story with film, photography, and animation.